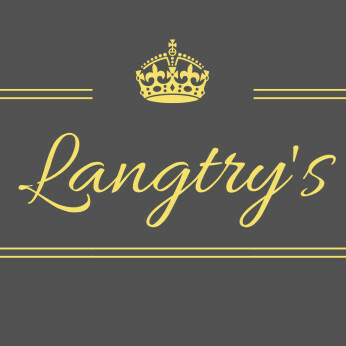 We're looking for fabulous, friendly and hardworking Bar Staff to join our team here at Langtry's! We offer some great training opportunities and a friendly and supportive working environment. Applicants must be available for evening and weekend shifts. We want fun, enthusiastic, confident and passionate people who are not afraid of hard work. The position is Front of House, therefore demonstrable customer service skills are essential. The ideal candidate needs to be friendly, hardworking, approachable, forward thinking, dedicated and proactive. Previous bar experience is desirable, but not essential. We do however want someone with initiative, common sense and a willingness to learn and improve. If this sounds you, get in touch! If you know anyone who might be interested, tag them! Apply by sending in a copy of your current CV to [email protected] along with a current telephone number!